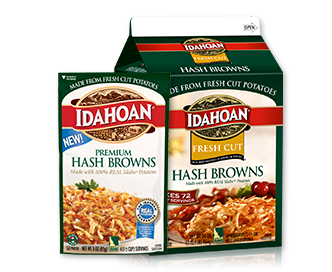 Move over rice & noodles. 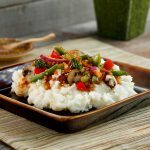 It’s time to try something new by putting that stir fry on mashed potatoes for an easy dinner with just the whirl of a sauté pan. 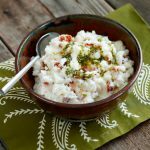 Enjoy some of the favorite tastes of Italy with this simple recipe for Sun Dried Tomato and Pesto Mashed Potatoes. 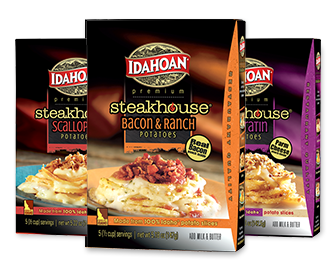 Talk about an easy meal solution! 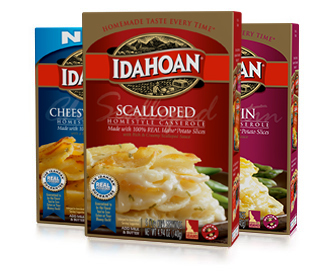 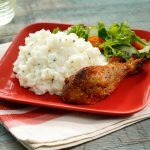 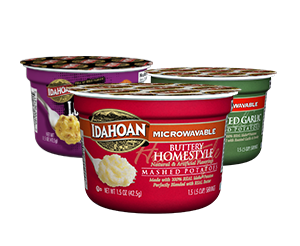 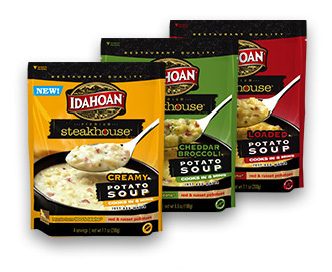 Grab a rotisserie chicken, a prepared salad kit and a pack of Idahoan Sour Cream & Chive Mashed Potatoes & dinner is done! 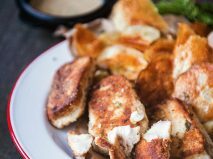 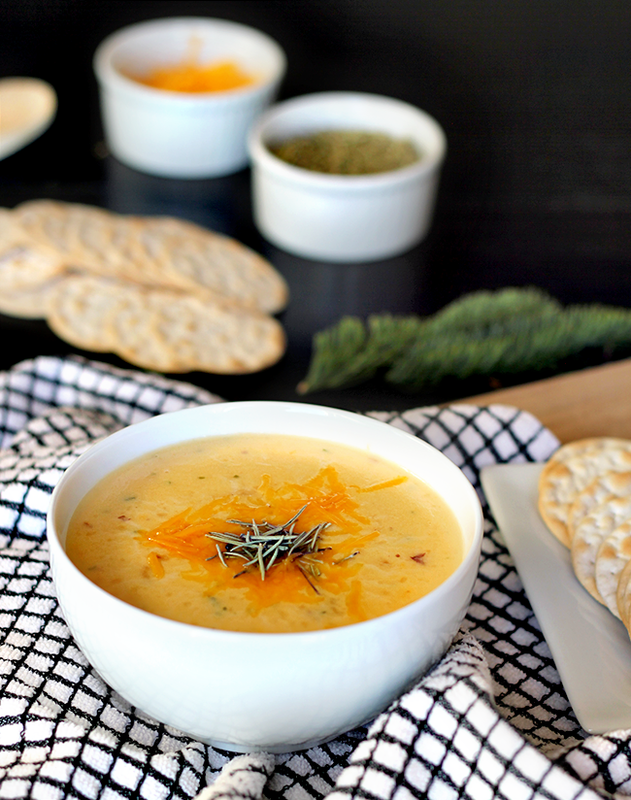 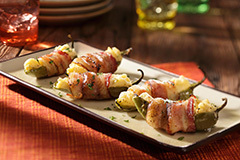 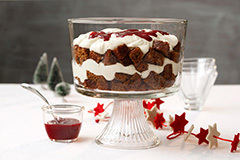 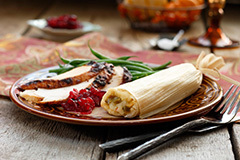 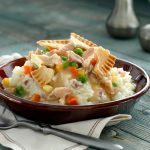 Combine two comfort foods to make a super comfort food! 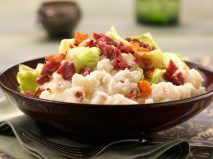 With this recipe for Mashed Potatoes with Corned Beef there’s no reason to save this protein just for St. Patrick’s Day. 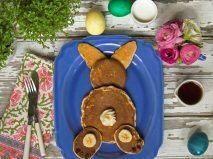 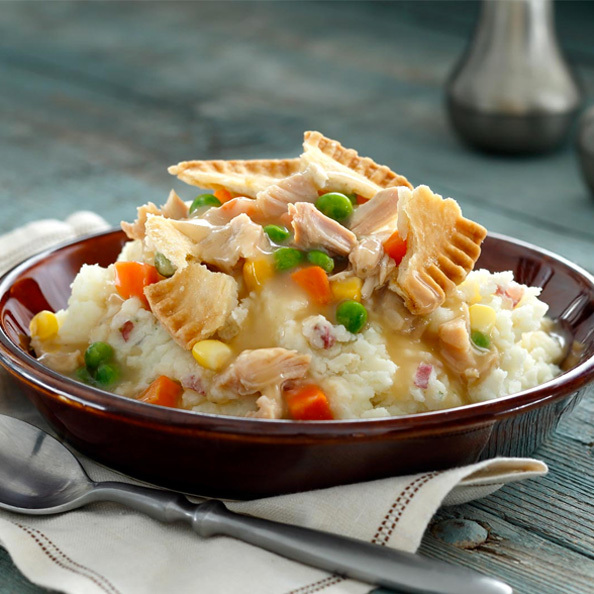 Fast, filling and magically delicious! 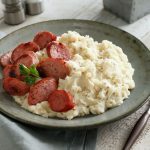 Mustard Mashed Potatoes with Kielbasa Sausage is easy to make and fun to eat. 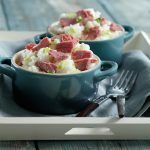 Let the classic combination of meat and potatoes take center stage for this quick weeknight meal solution. 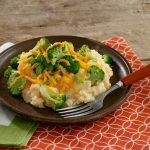 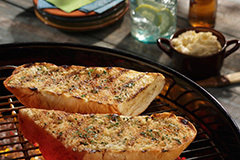 A favorite on baked potatoes, Mashed Potatoes with Broccoli and Cheese is just as tasty and comes together even faster. 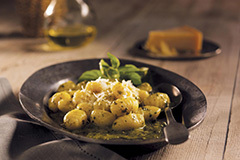 A quick and tasty vegetarian option. 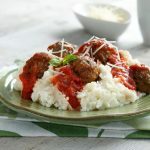 Try a new twist on a classic with this recipe for Roasted Garlic Mashed Potatoes with Meatballs and Marinara and add a little surprise to dinner tonight. 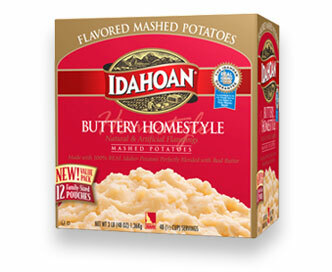 Add another layer of substance with this quick recipe for Mashed Potatoes with Chili and Cheese. 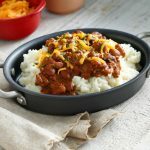 It’s a great (and affordable) way to stretch that single serve can of chili into dinner for two. 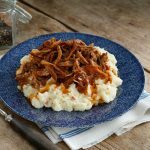 This easy meal solution for Mashed Potatoes with Pulled Pork stretches this tasty protein a little further. 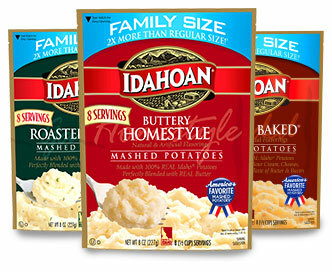 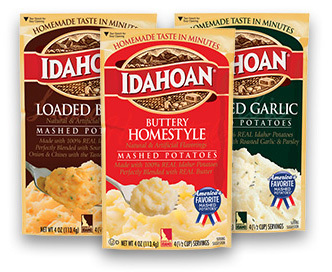 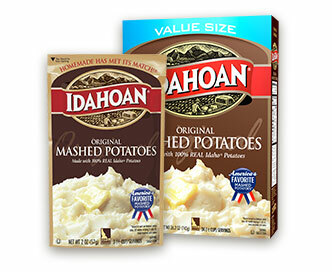 Plus, mashed potatoes are an ideal carrier for all that yummy BBQ sauce. 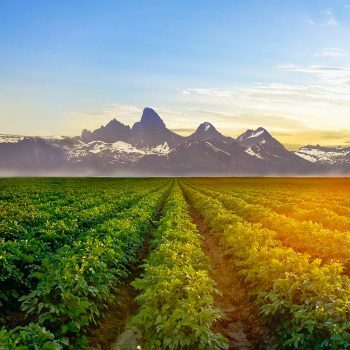 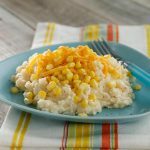 Pair a fresh green salad with this recipe for Corn and Cheddar Chipotle Mashed Potatoes for a quick go-to weeknight meal. 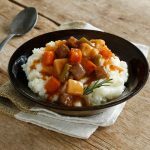 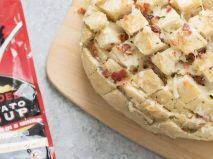 With our Chunky Soup Pour Over Meal idea it’s easy to add a little more substance to your favorite can of chunky soup or stew.